Recite your vows in a stunning location, just the two of you or with your closest loved ones by your side. Everything you could need is included so you can focus on the commitment you are making to one another. Need help bringing your vision to life? Let us coordinate your day from start to finish so you can experience the stress-free environment that you deserve. 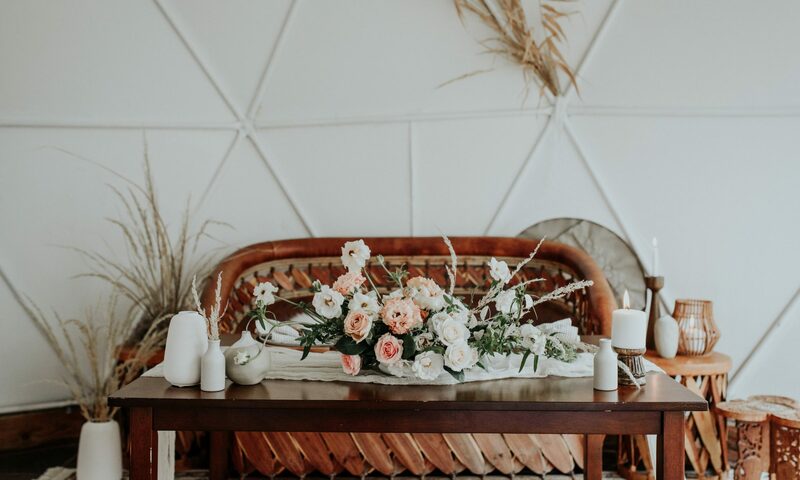 From backdrops to tablescapes, stationery to desserts, we partner with the makers in our community to bring a memorable aesthetic to your wedding day.